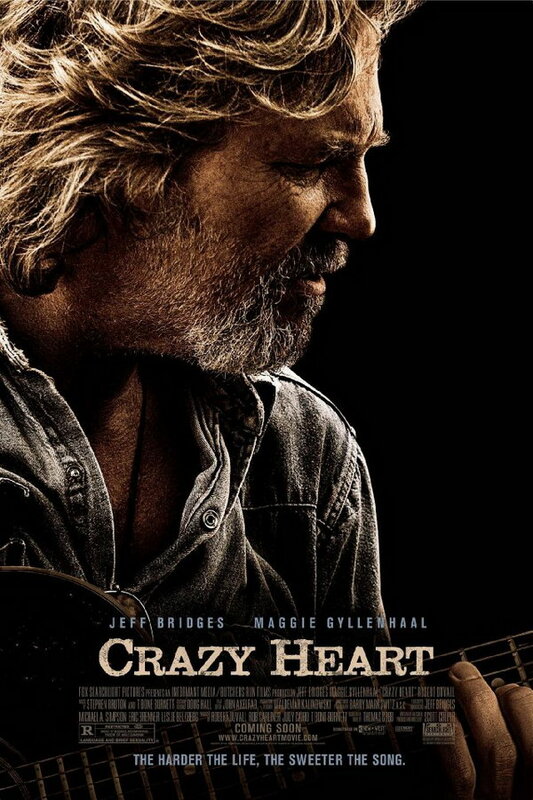 Crazy Heart font here refers to the font used in the poster of Crazy Heart, which is a 2009 American drama movie that is about a down-and-out country music singer who tries to turn his life around after beginning a relationship with a young journalist. The movie title in the poster was probably designed based on URW Clarendon Extra Wide Regular. The font is a commercial one and you can view more details about it here. In addition to Crazy Heart, Clarendon typeface is also used in the following logos, movie posters or album covers etc., including: Finlandia Logo, Onkyo Logo, PGA Tour, Happy Wheels, Lucasfilm Logo, Abbott, The Biography Channel, Buck, Searching for Sugar Man, Family Feud, Catching Hell, Vs., El País, The Karate Kid, The Burrowers.